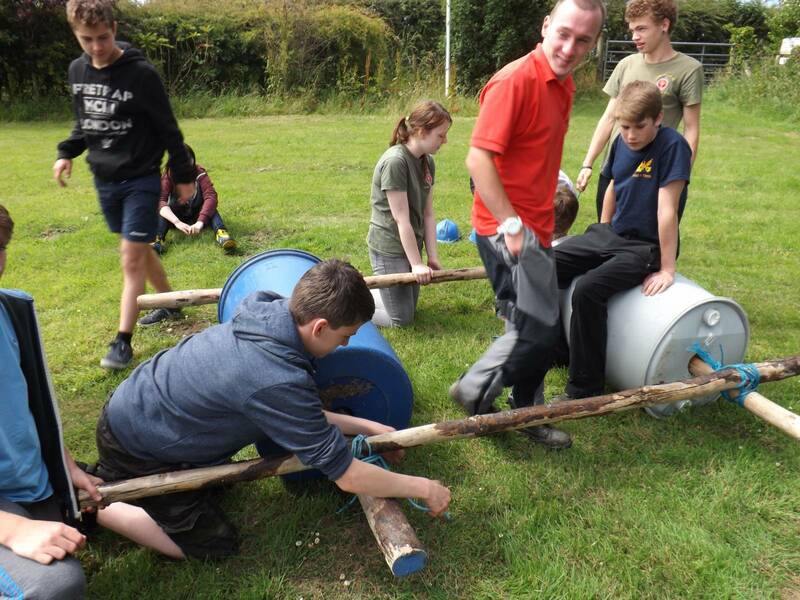 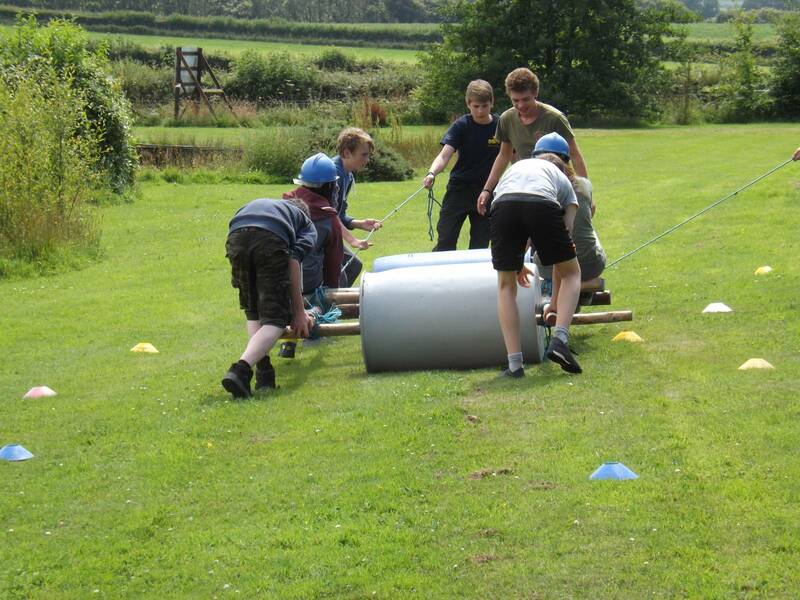 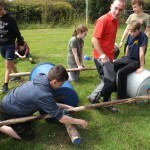 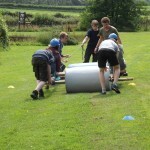 Pioneering is a team building activity involving ropes and poles. Can you construct a bridge, catapult or tower? 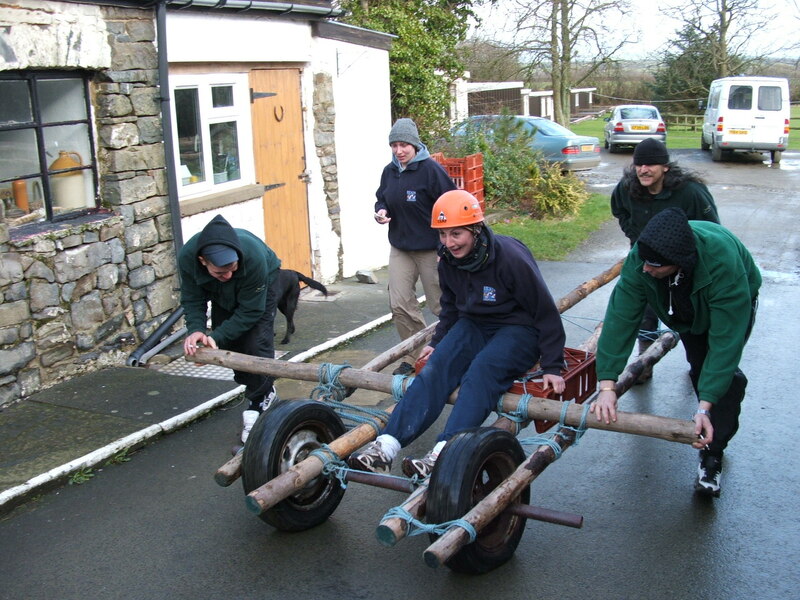 Our legendary chariot racing around the grounds has led to some fierce competitions over the years. 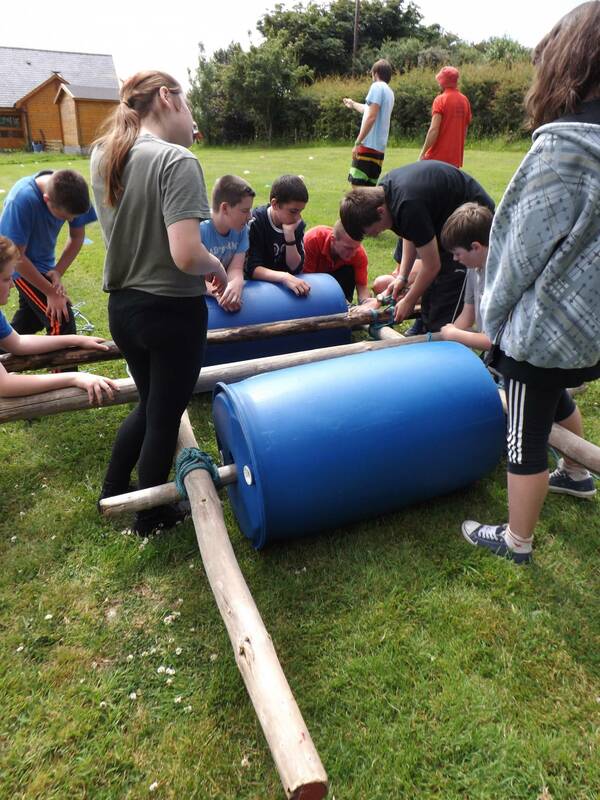 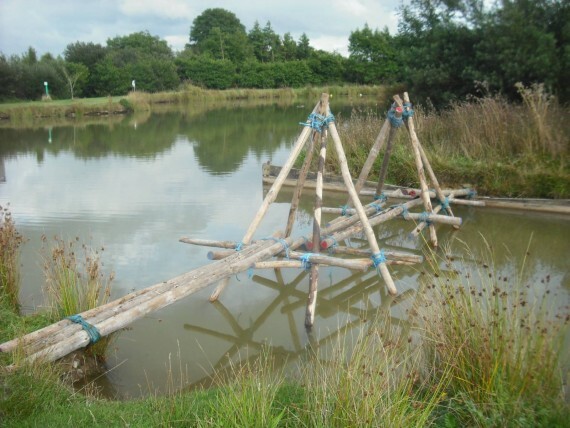 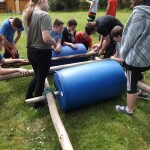 If you fancy getting wet why not try raft building.